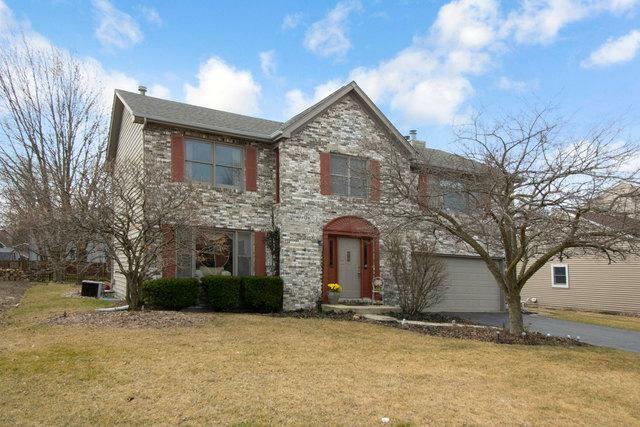 Welcome to your new Naperville Home located in the highly rated Indian Prairie School District #204. No HOA Fees!! 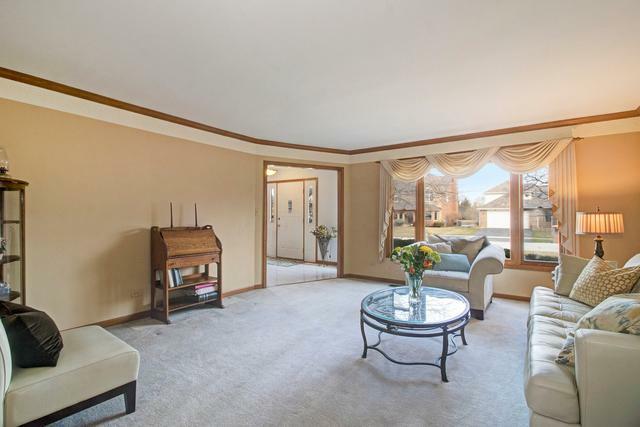 FANTASTIC location with easy access to I-88 and Metra Station. The neighborhood offers a beautiful nature trail. This large 3 bedroom 2.1 bathroom home offers a formal living and dining room. Kitchen features a large island with extra storage and a large walk in pantry. The loft area can easily be converted into 4th bedroom. The Master suite offers a fireplace, vaulted ceilings and whirlpool tub perfect for relaxing. Convenient 2nd floor laundry. The backyard is an oasis with a large deck that is a perfect spot for outdoor entertaining!! 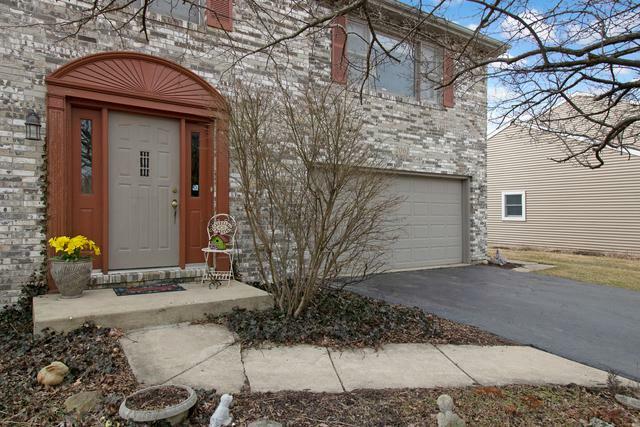 Home includes full sized open floor plan basement perfect for your finishing touches. Some of the updates include new roof (2015), new hot water heater (2018) and new front picture window (2018). Come see the possibilities today before its gone! Quick close possible.